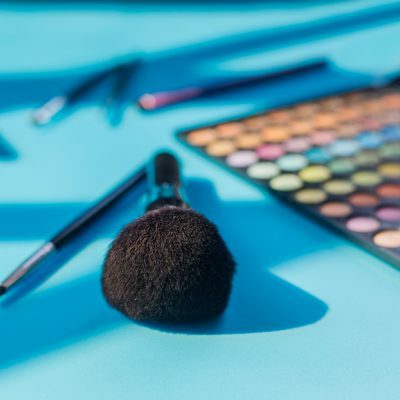 Whether its actively exemplifying their mission statement, or empowering their employees to be the best version of themselves, companies that are prioritizing purpose have a distinct advantage over their competitors. 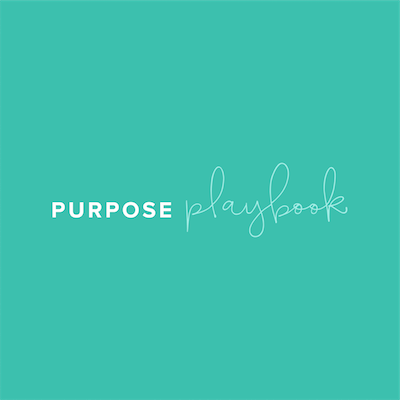 Here are 4 reasons why companies should put purpose first. Patagonia launched it’s “Common Threads Initiative” to encourage customers to repair and reuse as much of their clothing as possible, even creating a market with eBay for customers to trade items they no longer needed. 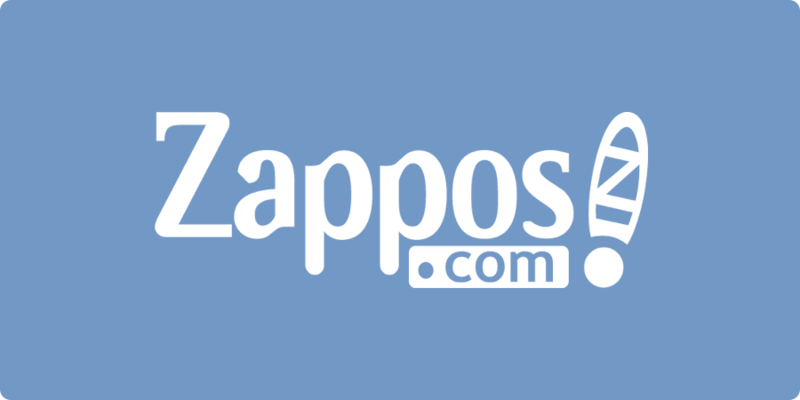 Within 18 months, they had repaired over 30,000 items. 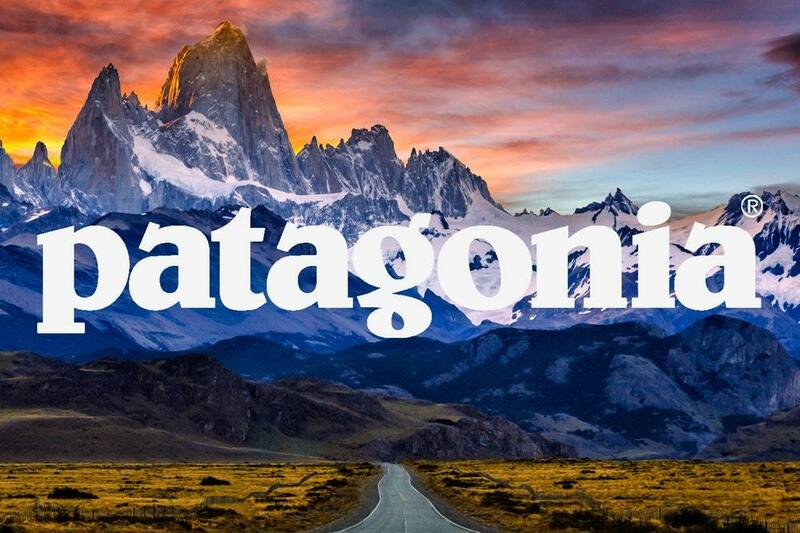 Patagonia also purchased a full-page ad in The New York Times, which featured a simple shot of a fleece under the headline “Don’t Buy This Jacket.” Ironically, the more Patagonia pushed anti-consumerism, the more people bought their products, resulting in a 30% jump in sales. A global survey by Right Management found that out of 91 possible factors, personal commitment to an employer’s core values is the top driver of employee engagement. It starts at the top with CEO John Mackey and his commitment to values-based leadership and putting purpose first. In his oft-cited blog post “Creating the High Trust Organization,” Mackey makes the case that modern businesses need a higher purpose, in part, to help galvanize employees around a common cause. 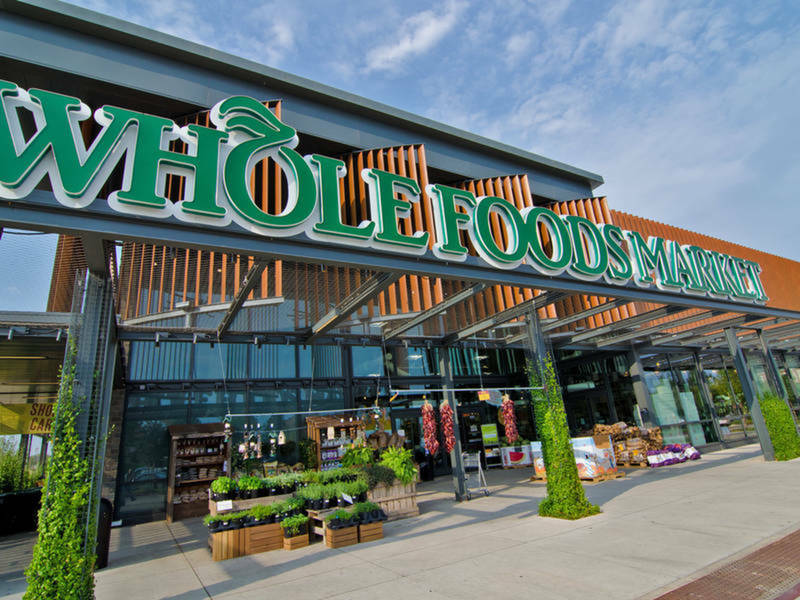 Whole Foods’ core values include “Support Team Member Excellence and Happiness” and “Serve and Support Our Local and Global Communities.” These values have made it easier for Whole Foods to attract the right employees for the organization, resulting in low employee churn. 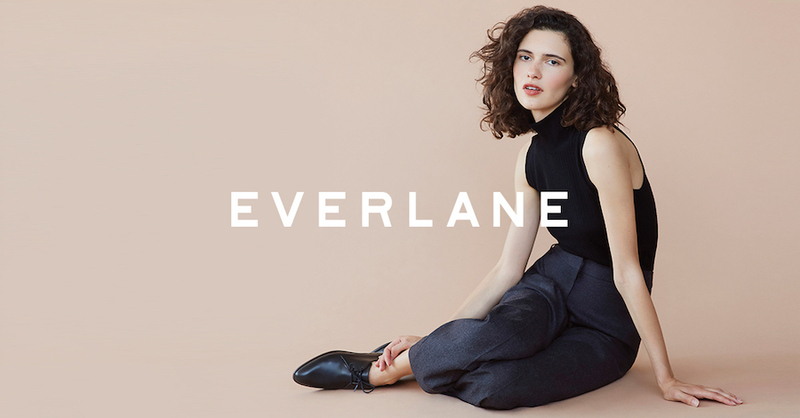 Everlane launched in 2011 as a direct-to-consumer clothing brand that is committed to “radical transparency” as one of their defining values. Radical transparency means Everlane shares the exact cost breakdown of their clothing—accounting for materials, labor, duties, and transport. Additionally, consumers can see beautifully produced photos and videos of their factories worldwide.